In addition to the smaller incentives, Amazon is expected to reap more than $2 billion in tax incentives between the two winners. 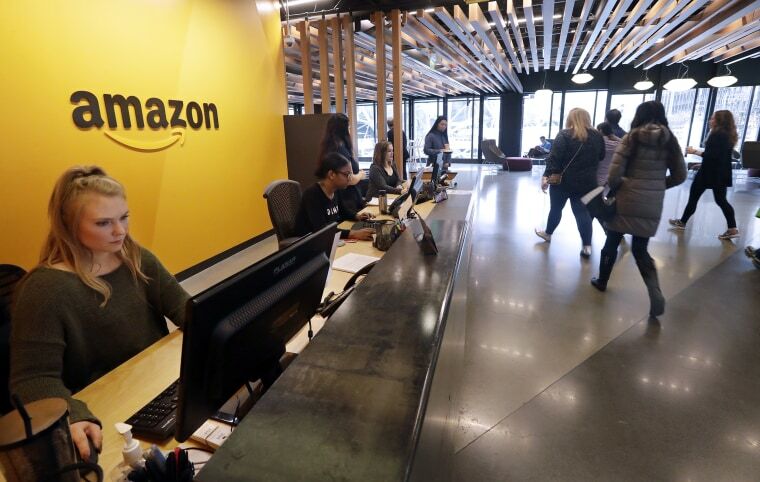 Helipads, services for pets, public transportation perks and even naming rights were among the many fringe benefits that U.S. cities offered up to Amazon in pursuit of its new headquarters. Amazon announced on Wednesday that New York City and an area of Northern Virginia just outside Washington would split “HQ2,” ending a more than two-year process in which the company received 238 proposals from cities across North America. In addition to the smaller incentives, Amazon is expected to reap more than $2 billion in tax incentives between the two projections. Outside of tax breaks, cities on the losing end included a wide variety of freebies and hooks in their bids, as The Huffington Post pointed out. Dallas and Atlanta offered some of the most notable perks, particularly with regards to making transportation easier for Amazon employees. Not all cities offered up strange and exotic perks. Reviews of bids from Toronto and Denver did not turn up much aside from the usual tax and community business incentives. Bid sweeteners also aimed to give Amazon employees an advantageous position in the community. Boston’s bid proposed a connection to the city’s “Buy in Boston Program,” which would have offered 0 percent interest rates to eligible Amazon employees interested in purchasing homes, as well as a “best-in-class discount program” for Amazon employees’ flying JetBlue for corporate travel. Did New York and Virginia give away too much for Amazon HQ2? And some bidders were willing to change their own city’s name to appeal to the needs of the tech giant. Stonecrest, a town in Georgia, pledged the city would rename itself as “Amazon City” if the tech giant chose it as the location for the new headquarters. In a less obvious approach, the winning bid in Virginia included the new name of “National Landing” for the development area, which came as a surprise to area residents. None of them, however, quite compared to Gov. Andrew Cuomo of New York, who joked that he may change his own name.